Bethesda on Thursday said it will launch a Game of the Year Edition of Fallout 4 next month as well as a limited-quantity collector’s edition featuring a Fallout 4 staple. Fallout 4: Game of the Year Edition will include all six official add-ons: Automatron, Wasteland Workshop, Far Harbor, Contraptions Workshop, Vault-Tec Workshop and Nuka-World. The new release also features graphical enhancements, the latest gameplay updates and the ability to play mods for free on both PC and consoles. The collector’s edition, meanwhile, will include the Game of the Year Edition as well as a replica Pip-Boy. The device appears to be the same as what shipped with the original collector’s edition back in 2015 but notably does not come in the same capsule casing. If you missed out on the opportunity to grab a Pip-Boy the first time around, now’s your (likely last) chance to do so. 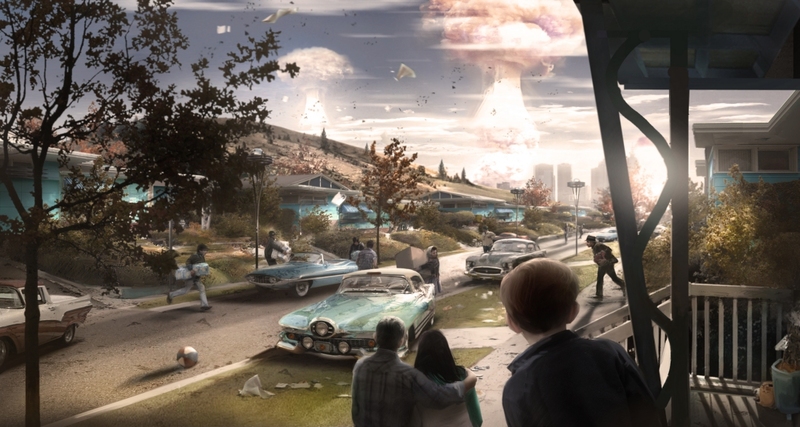 Fallout 4: Game of the Year Edition is slated to arrive on September 26 for Xbox One, PlayStation 4 and PC. Pre-orders will open in the coming weeks at select physical and digital retailers, we’re told, priced at $59.99. The Pip-Boy collector’s edition drops on the same day at a cost of $99.99 and will be sold exclusively at select retailers in North America.